An ancient Greek philosopher and scientist, better known as the teacher of Alexander the Great. 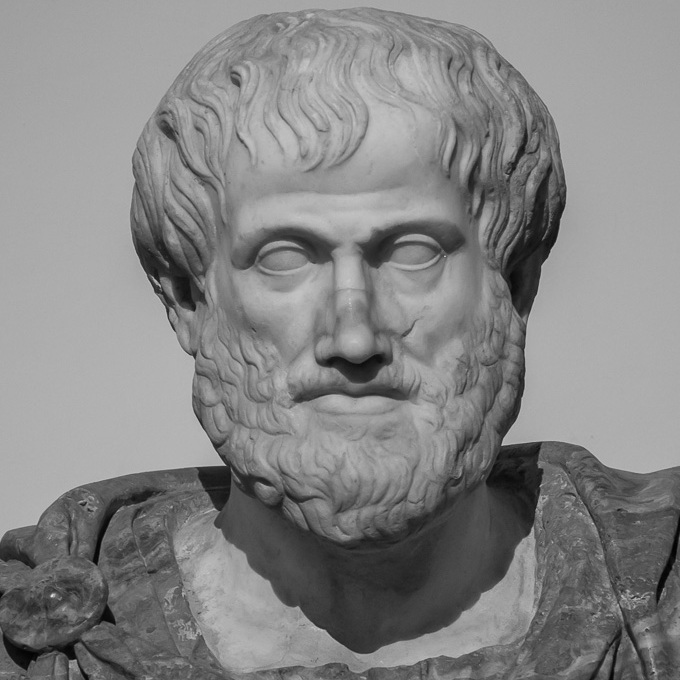 Aristotle was born in 384BC. For twenty years he studied at Athens at the Academy of Plato, on whose death in 347 he left, and some time later became tutor to Alexander the Great. On Alexander’s succession to the throne of Macedonia in 336, Aristotle returned to Athens and established his school and research institute, the Lyceum. After Alexander’s death he was driven out of Athens and fled to Chalcis in Euboea where he died in 322. His writings profoundly affected the whole course of ancient and medieval philosophy.